Want more than a simple “boo” + “gotcha” experience this Halloween? I’ve compiled a list of Colorado Halloween activities that go beyond the traditional haunted house visit. These outings will tickle not only your spine, but also your mind. 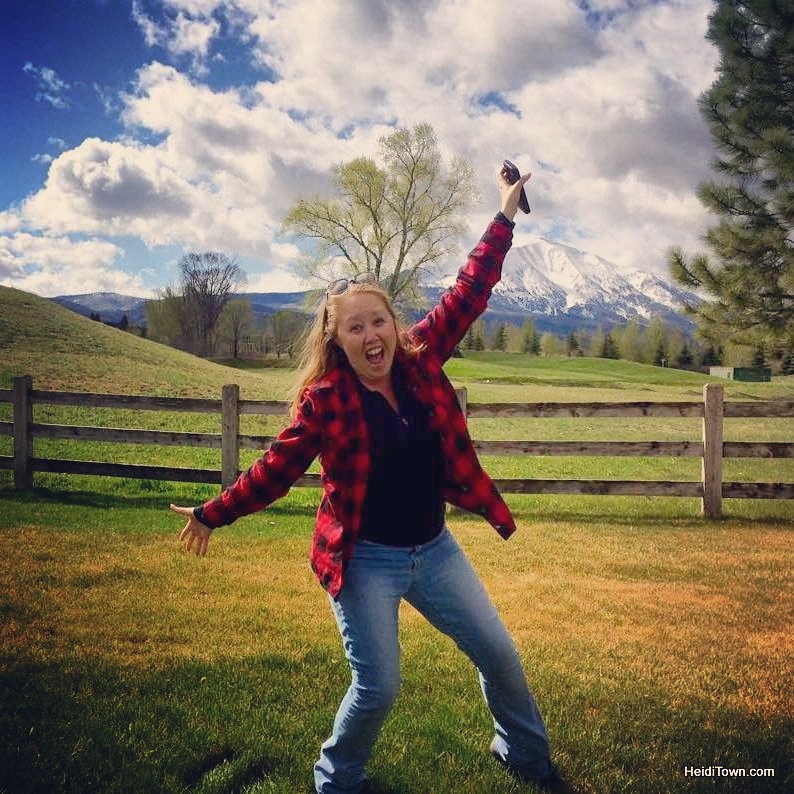 There are cemetery and ghost walks from Fort Collins to Leadville. 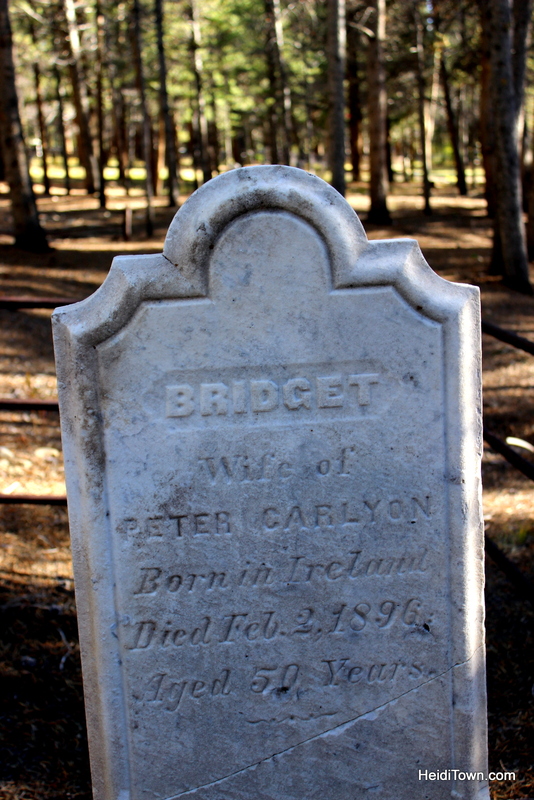 I have written about the cemetery tour with Roger Pretti in Leadville here. It’s a fantastic tour and leaves the visitor with a good understanding of what life was like when Leadville was a rough and tumble mining town. Cemetery Tour in Leadville, Colorado. In Fort Collins you can go on Haunted Fort Collins Ghost Tours. They offer everything from a Haunted Pubs Tour to a Horse & Buggy Ghost Tour. There are many ghost tours available in Denver from the Capitol Hill Ghost Tour to the Denver Underground Ghost Tour. Type “Denver ghost tours” into google and you’ll get a lot of hits. 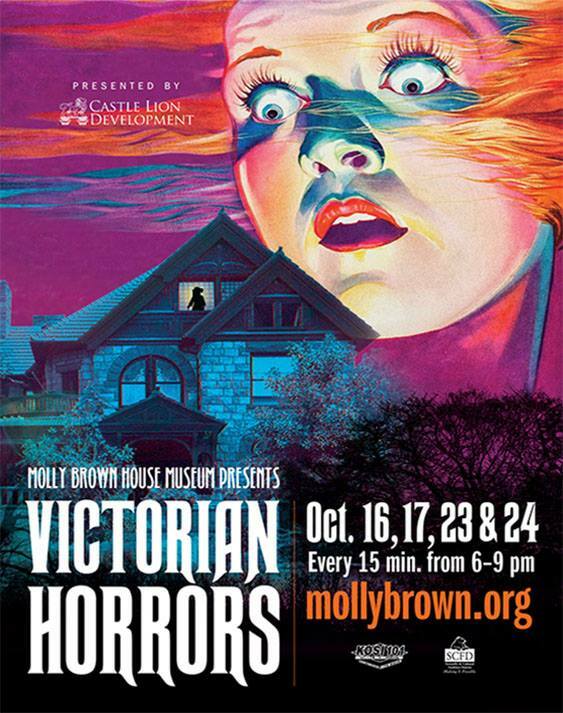 The Denver Halloween activity that I recommend is Victorian Horrors at the Molly Brown House Museum. Ryan took me to this event on my birthday several years ago and we loved every minute of this chilling literary romp. Victorian Horrors involves actors telling terrifying tales from Gothic masters like Edgar Allen Poe in various rooms around the Molly Brown House. It’s spine tingling literary fun. If you want to get close and personal with ghosts this Halloween, you can do a paranormal investigation. My friend Erica Leigh Corbett wrote about her experience on a paranormal investigation at the Colorado Prison in Cañon City for HeidiTown back in 2011. Read her report here. If you are curious about where to find ghosts in Colorado, Colorado.com has posted this list of places where paranormal activity is high. 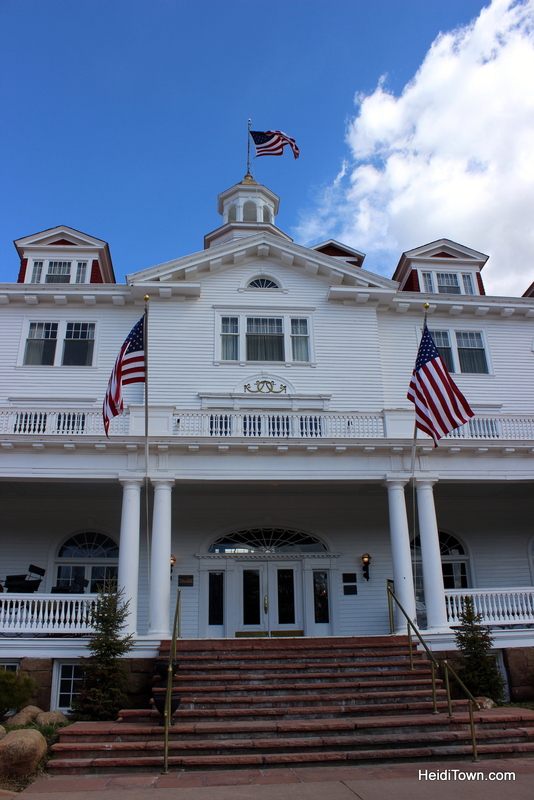 No Colorado Halloween discussion is complete without mention of the famous Stanley Hotel and you can do a tour of the hotel property with one of their fabulous guides at any time of year. I’ve been on this tour and I am fairly sure that I met the ghost who lives in the Concert Hall’s greenroom. Think I’m kidding? Take the tour for yourself. She’s very friendly. My wife and I are thinking about visiting Colorado this fall and have been looking for ideas on what to do. The Stanley Hotel is a must because my wife is a huge fan on the Shining but we’ll have to find other activities to fill the time. We’ll have to check out a haunted house or do a paranormal investigation like you mentioned if we have the time. Thanks for sharing! You’ll have a wonderful time in Estes Park, Derek. Thanks so much for stopping by HeidiTown.